Clarke Builders was founded in 1964 in Greenwich, Connecticut by De Francis Clarke. The firm was involved in the construction of new homes and in home remodeling and renovations. In 1974, Jes J. Dall incorporated Clarke Builders and has run the company as president and sole owner ever since. Joined by his son, David Dall in 1987, Clarke Builders truly is a family run company who takes pride in each and every project. Jes J. Dall is a third generation home builder. He is a graduate Engineer of Cornell University, Ithaca, New York, a Director of the National Association of Home Builders and also a Director of the Home Builders Association of Fairfield County. Jes is Chairman of Scholz Design, Inc. - An architectural design firm of high quality homes for over 50 years. Prior to entering the building business as owner of Clarke Builders, Jes worked for Union Carbide Corporation in a General Manager capacity International Division. During employment with Union Carbide he was responsible for construction of industrial and commercial structures and also had the opportunity to become familiar with organizational, commercial and financial operations of both large and small enterprises. He has applied this knowledge to the Clarke Builders organization. Since 1978 Clarke Builders has constructed over 150 substantial homes ranging in size from 2,000 to 16,000 square feet and in cost from $300,000 to $3.6 million, not including land. 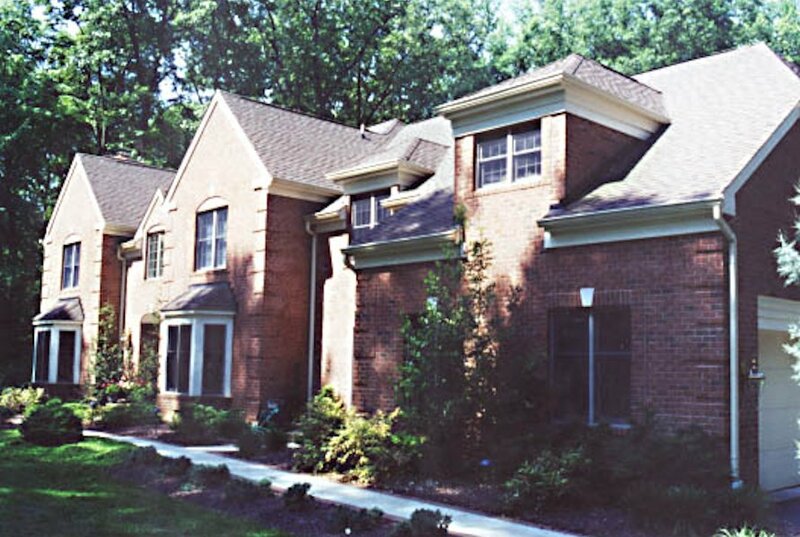 In addition, Clarke Builders has renovated, remodeled, or completed additions to approximately 50 residences.